We present to you a collection of Koala hammocks. 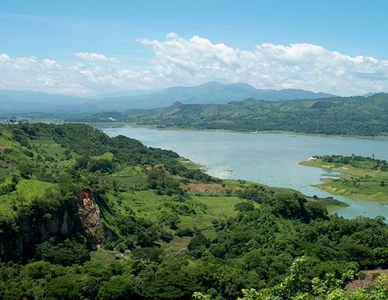 These products are made by hand in compliance with all rules of weaving traditions of Central and South American artisans. Koala Hammocks were first exhibited in Europe at the fair in Berlin in 1973 and since then they have gained increasing popularity among European customers. 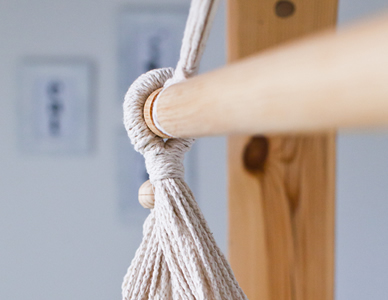 The collection of Koala hammocks comes directly from the best South American craftsmen. 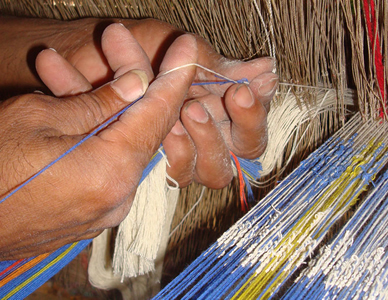 Patterns and ways of weaving are the heritage of the long tradition of crafts. 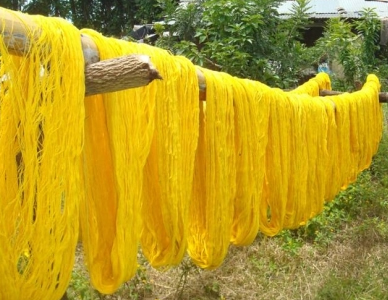 They are not mass production – industrial machinery is not used for the msnufscturing of our hammocks. Koala Hammocks are distributed in almost all the countries of the European Community, the United States, the Caribbean, Chile, Israel, and many other countries. The collection consists of single, family hammocks as well as hammock seats and hammock accessories created on the basis of the needs of our customers, their tastes and desires. 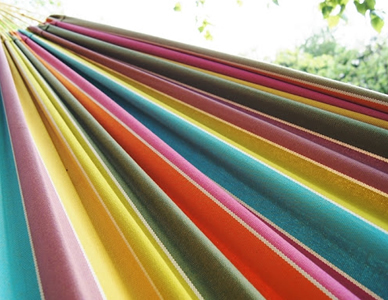 We strive to achieve the best quality of hammocks made from high quality cotton. We try to adapt collections to the latest trends and colours in fashion. The brand owner and the direct distributor for Central and Eastern Europe is MOUTON interactive.